As part of the Inn's Wellbeing Policy we will be holding free weekly morning Bhagavad Gita readings in Tasker's Members' Lounge open to all members. 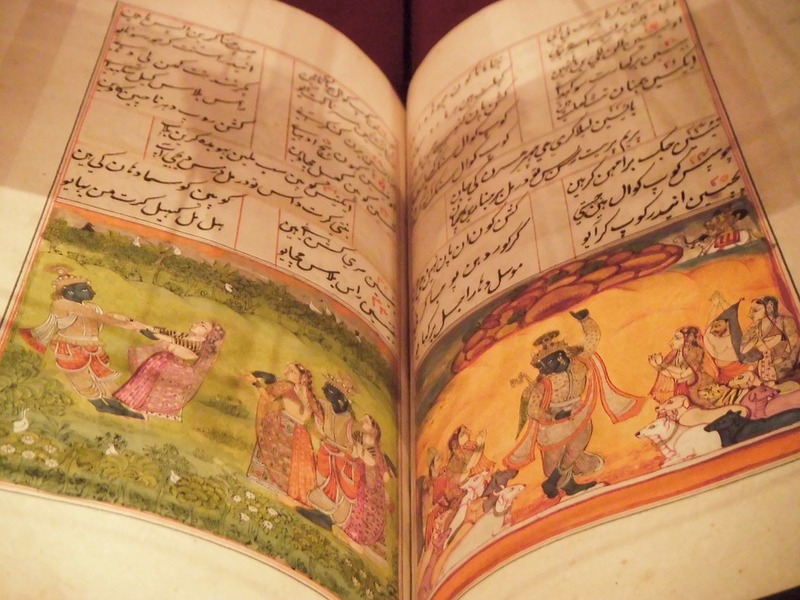 A pinnacle of the Indian epics, the Gita is an ancient wisdom for modern times. In this series of early morning conversations, a time when the mind is clear and the working day has yet to begin, we are offering classes on Bhagavad Gita - how to live a life of purpose, action and happiness. The class will be led by Parul Jani who has been researching the philosophy for 20 years under world authority A Parthasarathy.